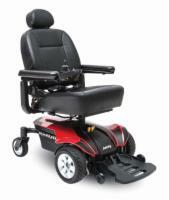 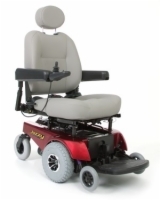 Anybody that has been looking at motorized wheelchairs has heard of Pride Mobility’s Jazzy series of motorized wheelchairs. 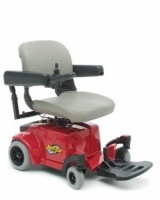 Given that they produce the absolutely largest line of high quality power chairs on the market today, this comes as no surprise. 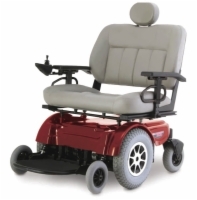 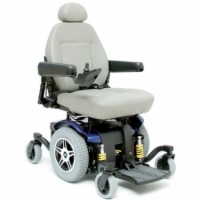 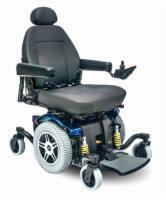 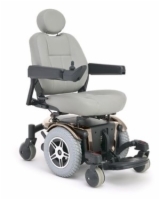 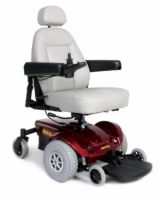 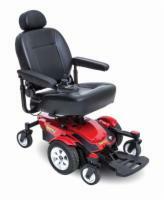 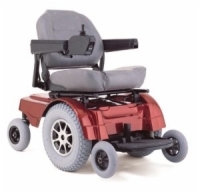 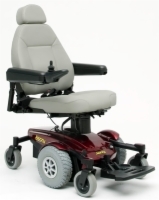 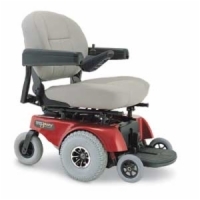 There is a model designed to fit just about every need, from a compact wheel base to a heavy duty power chair, Pride’s power wheelchairs are made to accommodate.